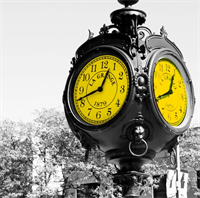 We are Chicagoland's largest and most experienced independent residential real estate brokerage, with 29 offices serving the Western Suburbs and entire Chicagoland area. 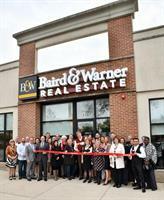 Baird & Warner La Grange has been serving the real estate needs of the western suburban market for over 80 years. We serve La Grange, La Grange Park, Western Springs, Hinsdale, Riverside, Countryside, Brookfield, and Indian Head Park markets, to name a few.